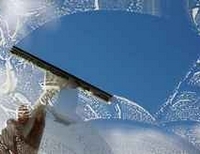 We ensure your end of tenancy home or workplace is thoroughly cleaned to the highest standards. 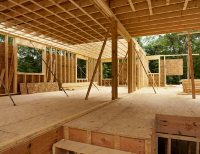 Builders cleans for new homes, renovations & sales to leave a great impression for the owner or buyer. 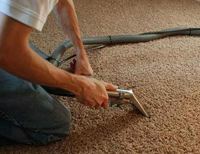 Carpet & upholstery cleaning with advanced stain treatment & spot removal services to NZ standards . 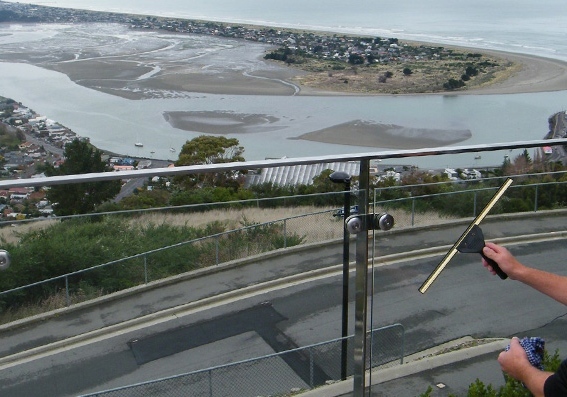 For sparkling clean windows trust Complete Cleaning Solutions at your home or business. 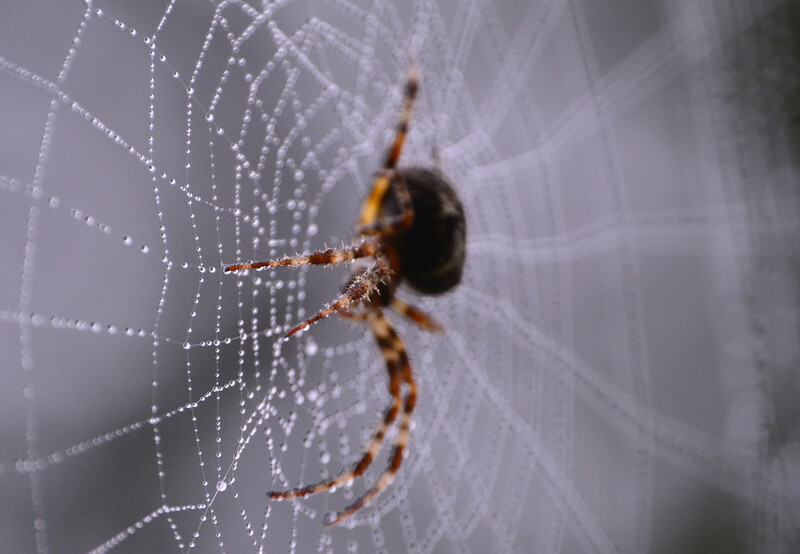 To protect your home from spiders and other insects, we offer a thorough spider proofing service both inside and outside your property. 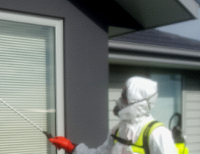 We will mist down your roof, walls, around windows and target common insect areas. 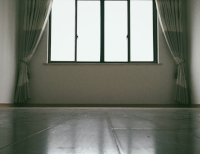 We ensure your end of tenancy home or workplace is thoroughly cleaned to the highest of standards. Protect your home from spiders & other insects with our spider proofing service for your property.